The arrest of the New Yorker and the charges against a Texas teenager have thrown the spotlight on issues of homegrown terrorism and radicalisation of American youths. In another instance of the growing influence of the LeT in the US and radicalisation of American youths, a teenager in Texas was charged by the FBI with using social media to recruit people on behalf of the terror group and send them to Pakistan for terrorist training. 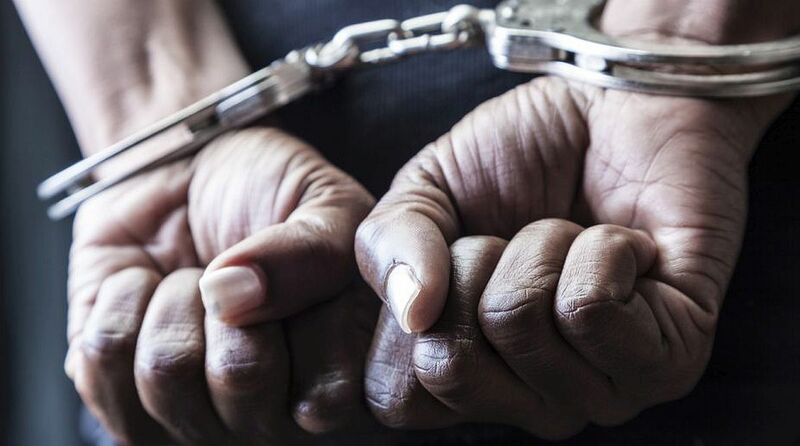 The arrests have thrown the spotlight on issues of homegrown terrorism and radicalisation of American youths, a situation that authorities have dreaded post the Mumbai terrorist attack. Based out of Pakistan, the LeT is a UN and US-designated global terrorist organisation and has carried out several terrorist attacks inside India, including the Mumbai terrorist attack in 2008 that took the lives of 166 people including several Americans.